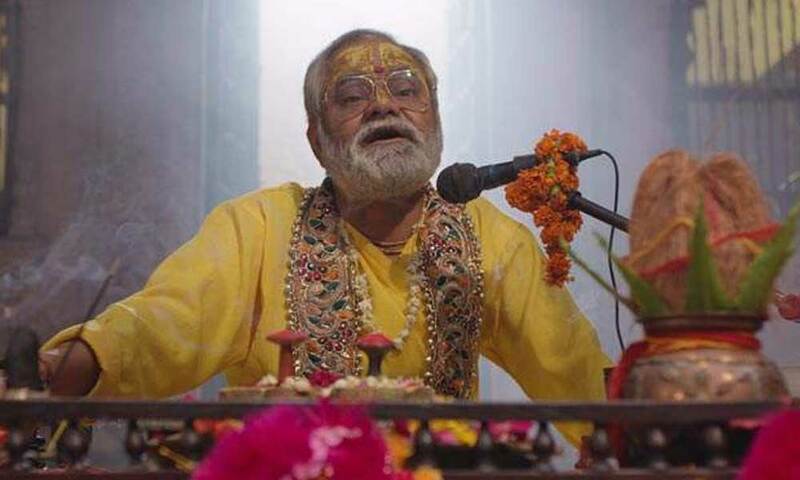 This 100-minute film is engaging and it makes you realize that one Hindu priest based in Mathura played by Sanjai Mishra is the soul runner of the entire film. The USP of it is its simplicity and a relatable storyline told in a funny manner. The only hiccup of the film its climax which is crushed to death. There are loopholes in its writing too but they are clearly passable. Ekkees Tareekh Shubh Mahurat is one of those Bollywood films that fall under the category of good films that struggles to find a deserving release. However, the film is backed by a big multiplex which hints a sigh of relief. The story of the film revolves around a Hindu priest who is in search of a perfect groom for her daughter Radha, a school teacher, played by Kajal Jain. His son is on his way to becoming an IAS officer. In the meantime, Radha falls for Gopal played by Mahesh Sharma, a small-time businessman and the two plan to get married on the lucky date 21st. But due to financial trouble, the wedding gets delayed and it becomes a matter of worry for the priest and the couple. Hereon, starts the chaos which is an unmissable laughter riot. Will Gopal and Radha get married? Sanjai Mishra is master of his craft and post-Kadhvi Hawa and Aankhon Dekhi, it is his good performance. Rest of the star cast Brijendra Kala, Mahesh Sharma, Kajal Jain, Chandrachoor Rai are phenomenal. Ekkees Tareekh Shubh Muhurat is a perfect wedding comedy for this festive season. Highly recommend for families. Previous articleIndia Witnesses Its First Ever Clash On OTT Platform! Next articleRaj Kundra And Shilpa Shetty Kundra Turn TV Producers With A 13 Part Animation Series!